Angelina Beautiful/Clean (AB/C) will hold their 9th annual Clay Shoot fundraiser presented by East Texas Asphalt on Saturday, April 13th at the Pines Gun Club (311 Spring Lake Drive, Lufkin, TX 75901). Registration and breakfast will start at 8am and the tournament begins at 9am. The clay shoot aims to raise funds that support the three pillars of Angelina Beautiful/Clean: recycling, litter abatement and beautification. 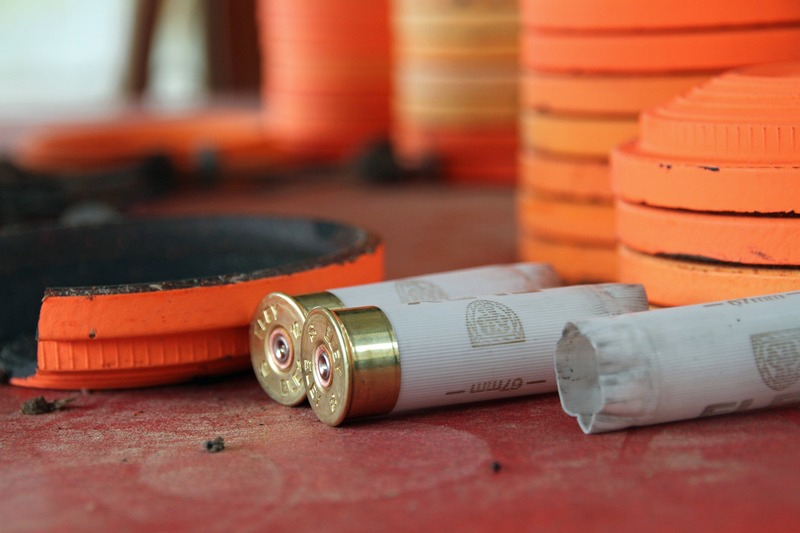 The clay shoot is their biggest fundraiser of the year and proceeds goes towards education programs, litter prevention, beautification projects, solid waste disposal tools and many other types of outreach. The community gets to practice their aim while Angelina Beautiful/Clean aims for helping to protect the East Texas environment. Breakfast, lunch, eye/ear safety and ammo are provided with registration. Teams are consist of four people per team. Individuals are welcome to sign up without a team. Angelina Beautiful/Clean is also hosting festivities the night before the clay shoot tournament with a good old-fashioned Annie Oakley Shootout and Washer Tournament on Friday, April 12th at the Pines Gun Club starting at 6:30pm. The Annie Oakley Shootout is only $30 to enter. A team of two can join the Washer Tournament for just $20 and a chance to win a cash prize. Food and soft drinks will be provided. The event will support Angelina Beautiful/Clean, a local 501(c)(3) nonprofit, where funds go directly back into serving the East Texas community. The mission of AB/C is to educate and empower East Texans to take responsibility for enhancing their community environment. With your support, Angelina Beautiful/Clean can serve the Pineywoods by continuing to keep it a clean, green, and beautiful place to live, work and play for generations to come. For more information about this event or Angelina Beautiful/Clean, please contact Jennifer La Corte at 936-63CLEAN (936-632-5326), visit www.angelinabeautifulclean.org or follow on Facebook.